Circa £200 new from Sterling originally, will sell for £40 ono. 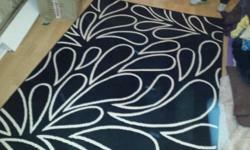 2.0m x 2.9m rug from Next. 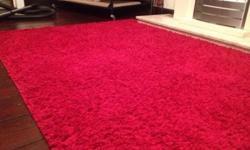 Good condition from smoke and pet free home. Ex Next. 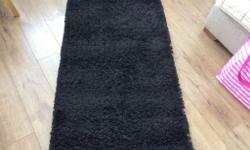 Black rug, 80 cms x 150 cms, excellent condition. 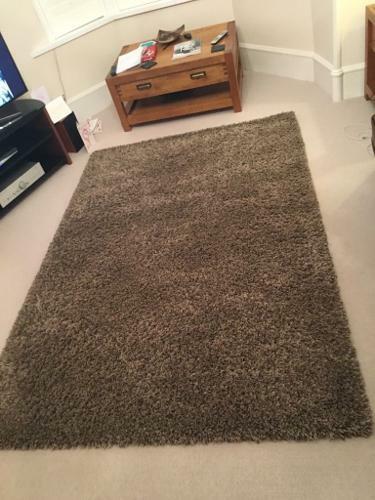 Smoke and pet free home, collection Aberdeen. 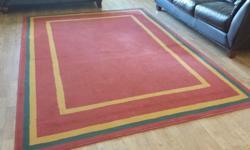 Red rug in excellent condition. 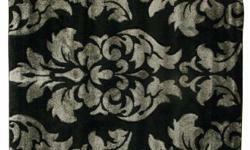 Size: 4ft x 5ft. Buyer must collect.